Since 1999, the NT conferences have been the most important international meetings for carbon nanotube and related materials research. The fifteenth installment of this conference series took place in June 2014 at the University of Southern California in Los Angeles, California. 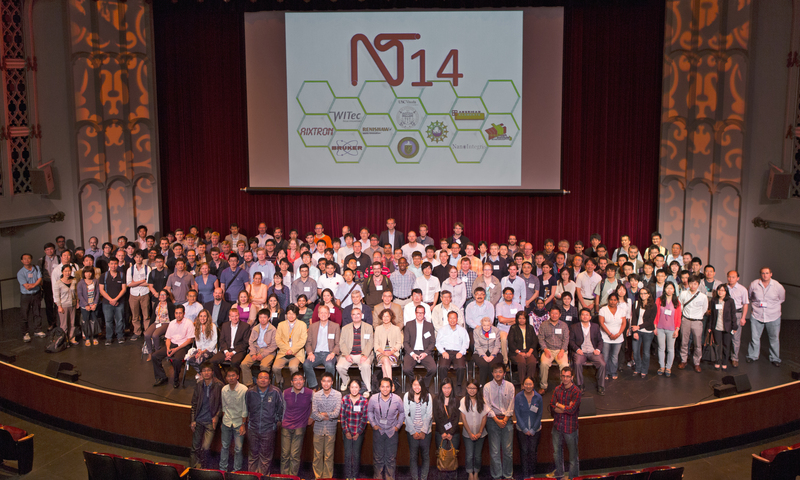 NT14 upheld the NT tradition of presenting the latest results in the science and applications of nanotubes and related materials in plenary sessions. Emphasis will be given to convivial poster sessions and student participation.